Katalina Winter was prepared for life to change when she turned eighteen - but she never expected to actually change. 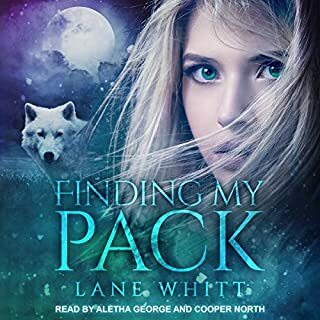 Learning that her birth parents were purebred wolf shifters is shocking enough. Now she's expected to take her place in their unfamiliar world. Caught between two warring packs, Katalina must learn fast. 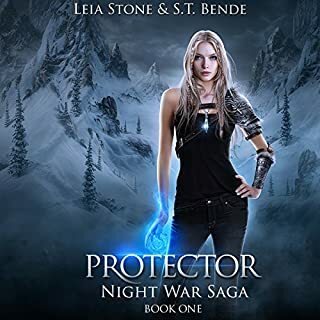 One pack, led by the father she has only just met, wants to control her - and the other one wants her dead. However, there is one bright spot to shifting, and his name is Bass Evernight. 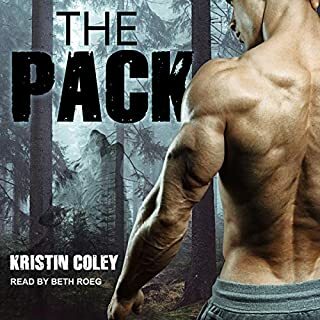 Tall, dark, and oh-so-handsome, Bass is the wolf that Katalina craves. He's also strictly forbidden: a member of Dark Shadow, Bass is the son of her father's mortal enemy. Yet deep down inside, Katalina's new primal instincts howl that Bass is her mate. 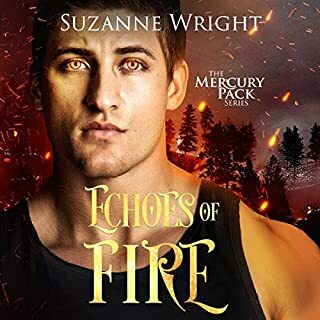 Can their love bring an end to the brutal war that has raged for so long, or will it spark the fighting around them into an all-consuming fire? Revised edition: This edition of Winter Wolf includes editorial revisions. 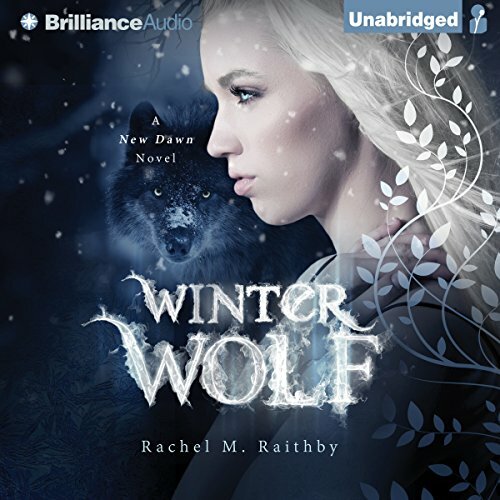 ©2015 Rachel M. Raithby (P)2015 Brilliance Audio, all rights reserved. 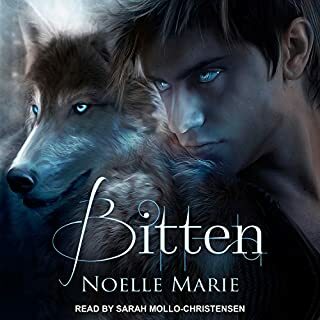 I did not know this was a young adult novel until I start listening. It was not listened in that genre. Nevertheless, it was poorly written. 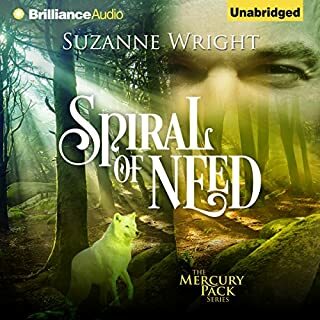 I could only get through 2 hours of listening to the novel when I decided to try reading the book instead of listening to it through audiobook. Well, it just got worse from there. I decided to put the book down instead of wasting any more time on this awful book. The main character, is very whining and for a young lady of 18 the author made she seem more like a thirteen year old. Do yourself a favor don't buy, this book in any form. I thought this book was written well. Loved it, the characters really come to life throughout the story. Will recommend this book. I finished this book in one day. 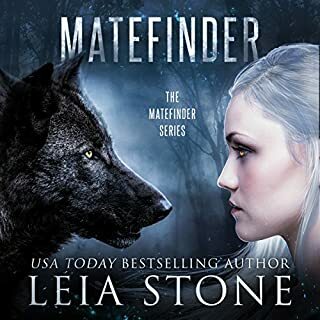 I've recently gotten into shifter books and am glad I stumbled upon this one. Kat and Bass are just too good and super sweet together. 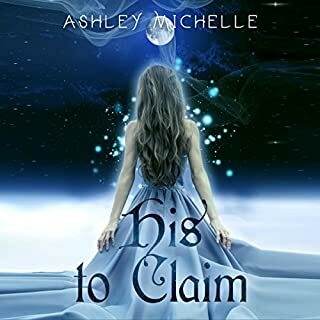 Amazing Audiobook and ebook. I absolutely love listening and reading it. kindle Unlimited is Awesome!! Are we sure that the main character, Kat, is eighteen? She acts more like a thirteen year old. I mean come on. In one part of the book (ch.8). Cage tells her to come inside. And because Kat felt like he was treating her like a child she was going to act like a child. The story line was good. I did not like the narrators voice. I think I may have enjoyed this book more if I had read it myself instead of listening to it. The narrators voice just kind have ruined the story for me. It took a lot out of me to be able to finesh this book. Not one of my favorites. Kind of upset I wasted my money. I'm one that can usually enjoy just about any book. So when I write a bad review, it means the book was really bad. The story was good. But the main character in this book whined and cried and screamed at people through the whole book. Her end of the dialogue ruined it for me. It was incredibly annoying and exhausting listening to her. Huge drama queen! I kept waiting for her to get a grip. It didn't happen. I feel like I wasted my time on this one. I only finished this story out of respect. I found the lead very annoying and babyish. it was like a horrible soap opera. What could Rachel M. Raithby have done to make this a more enjoyable book for you? give the lead girl a back bone stop pitying yourself all the time and grow up. your not five your 18 act like it. What didn’t you like about Lauren Ezzo’s performance? Weak character development made worse by abhor ridiculously awful narrator. A better narrator might have redeemed the story, but that is sadly not the case. Don’t waste the money or credit on this one.